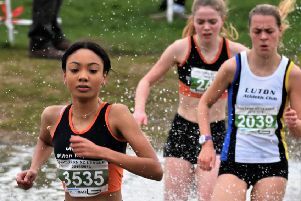 The National Primary Schools’ Cross Country Finals were held at Prestwold Hall, near Loughborough, with some 20 MMKAC athletes representing Milton Keynes or Bucks Swans. 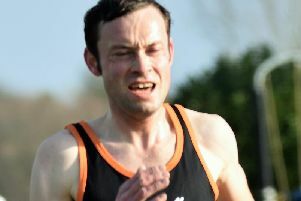 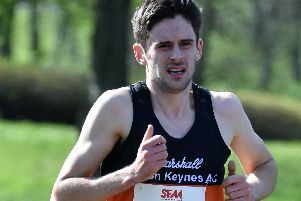 MMKAC hosted the prestigious South of England Road Relay Championships from Stantonbury track using various circuits around Linford Wood. 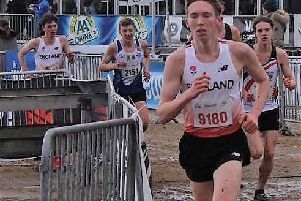 Ethan Wiltshire claimed the silver medal in the England Athletics U20 Indoor Championships at Sheffield. 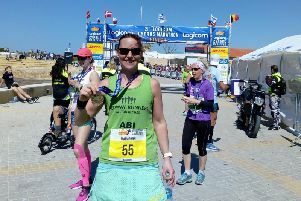 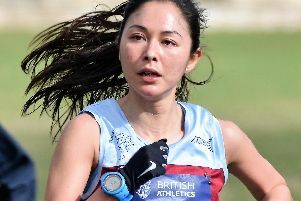 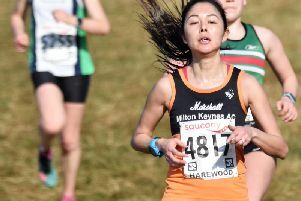 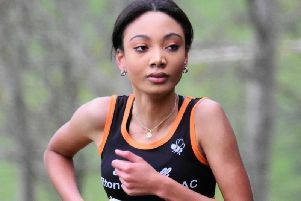 Lara Bromilow was the most successful of the nine MMKAC runners who competed in the English “National” Cross-Country Championships held in the very undulating grounds of Harewood House, north of Leeds. 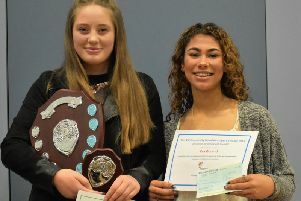 MMKAC young athletes competed at Stoke Mandeville in the Buckinghamshire Sportshall Championships and won all four individual titles. 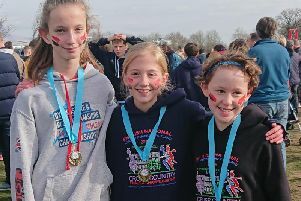 Not only that but the under 13’s took the first three places in this age group. 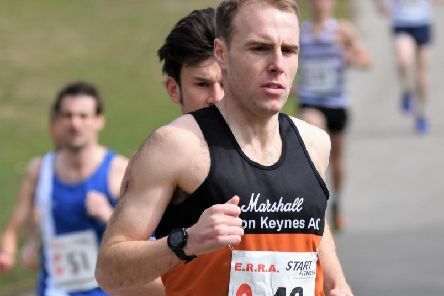 MMKAC take a huge 1,943 point lead into the final round of the Chiltern Cross-Country League despite finishing behind Bedford at the weekend. 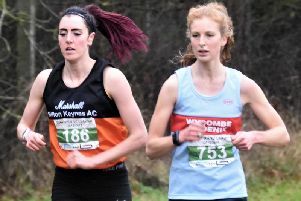 MMKAC came away with a good haul of honours from the annual Buckinghamshire Cross-Country Championships held in Hughenden Park, High Wycombe. 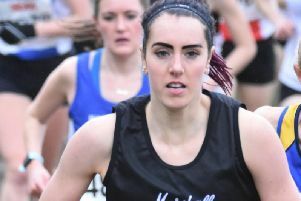 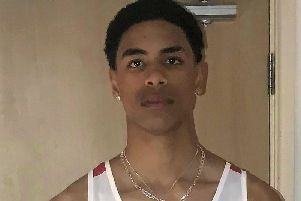 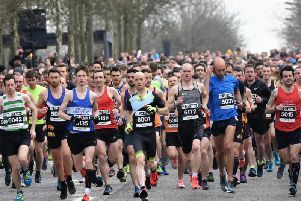 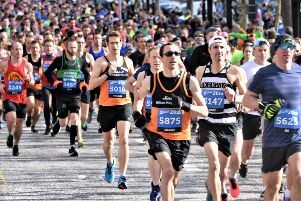 The 2019 UK track and field rankings feature 23 MMKAC athletes in the top 20 of their disciplines. 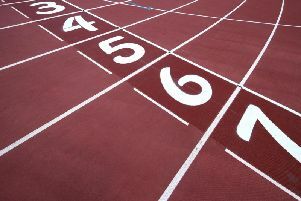 MMKAC members were involved in three different disciplines over the weekend - road racing, track and indoor athletics. 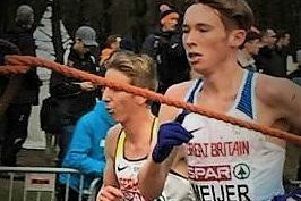 Jack Meijer made an impressive debut representing the Great Britain Under 20 men’s team at the European Cross-Country Championships held in Tilburg, central Holland. 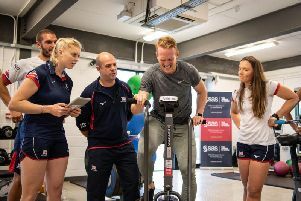 Greg Rutherford believes track and field sports are being left behind by their failure to embrace technology after seeing British Rowing’s approach to spotting the stars of the future.